Athens has a buzzing literary and artistic scene that is evident from the number of galleries it houses. The Qbox gallery gives space for the works of emerging young local and visiting artists in Athens, thereby offering them an international platform. 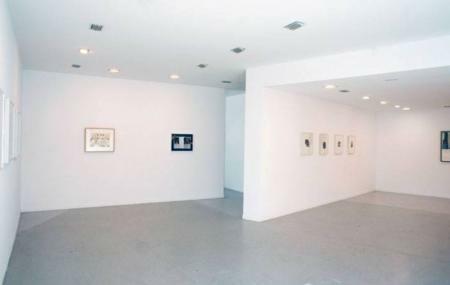 Inside this gallery you shall come across various rooms, boards, and studio along with a display of solo exhibits. The prime aim of the establishment remains to promote local and upcoming artists by providing an international platform. A visit here is a must if you are interested in contemporary art! On Saturdays, this gallery remains open only till 4pm. How popular is Qbox Gallery? People normally club together Eliades and Attica Zoological Park while planning their visit to Qbox Gallery.